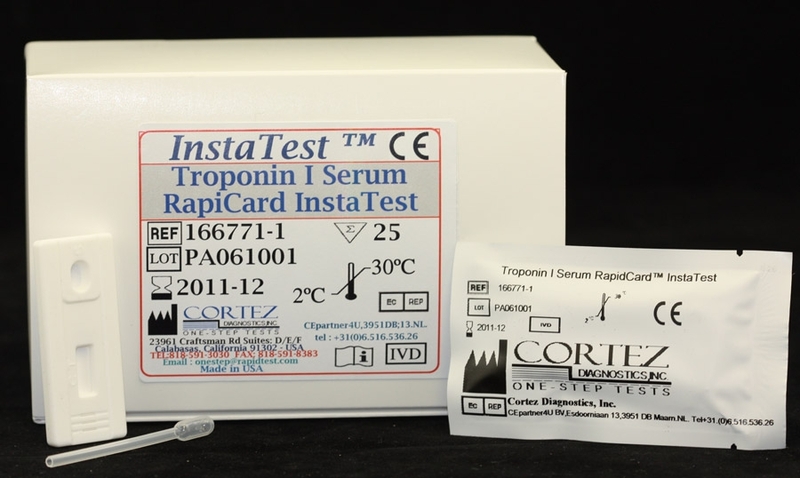 C-Reactive Protein | CRP Rapid Test-Cassette | CE-GMP | 818-5913030-USA. 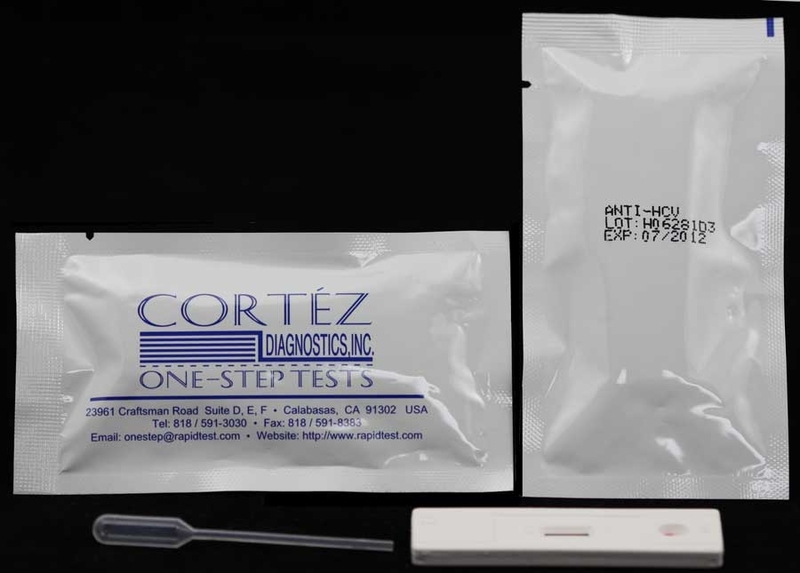 Diagnostics Automation CRP Rapid Test is designed for semi-quantitative determination of C Reactive Protein (CRP) in human serum specimens. The range of CRP concentration in serum can be detected in 10 minutes. CPR is composed of five protein subunits, produced by the liver and found in blood that plays a key role in the innate immune response. Strong evidence indicates that patients with elevated basal levels of CRP are at an increased risk of hypertension, heart diseases, and diabetes. CRP is proposed as a screening test for predicting risk and guiding preventive approaches in cardiac diseases Normal concentration in healthy human serum is usually lower than 10 mg/L, slightly increasing with aging. Higher levels are found in late pregnant women, mild inflammation and viral infections (10-40 mg/L), active inflammation, bacterial infection (40-200 mg/L), severe bacterial infections and burns (>200 mg/L). The half-life of CRP is constant, thus, CRP level is mainly determined by the rate of its production. A level above 2.4 mg/L has been associated with a doubled risk of a coronary event compared to levels below 1 mg/L. Inflammation can play an important role in atherosclerosis, the process in which fatty deposits build up in coronary arteries. Interest in CRP originated when studies found that patients with unstable angina or chest pain had high levels of this marker. Researchers found that CRP could be used to predict who would go on to have a heart attack. Moreover, in a meta-analysis of 20 studies involving 1,466 patients with coronary artery disease, CRP levels were found to be reduced after exercise interventions. Among those studies, higher CRP concentrations or poorer lipid profiles before beginning exercise were associated with greater reductions in CRP. Other studies have shown that CRP is not a predictor of heart attack risk in people without symptoms of heart disease. 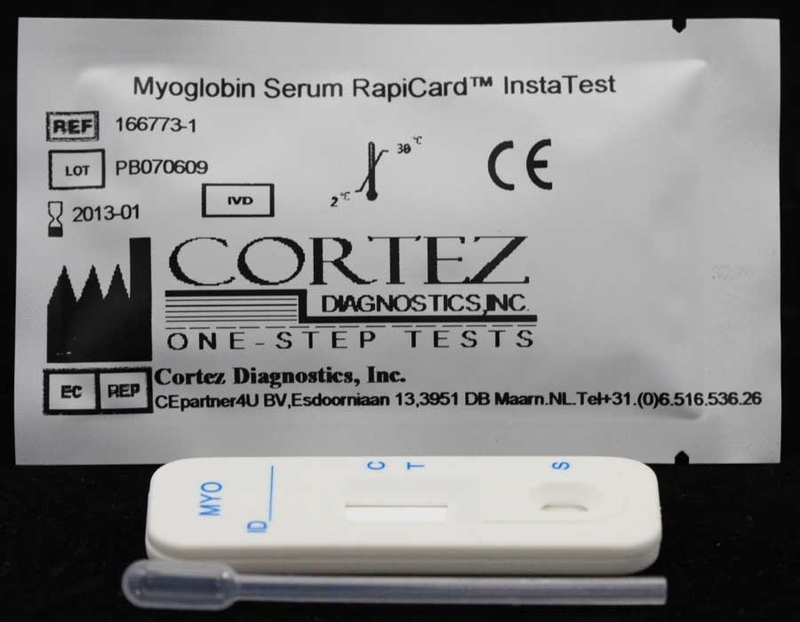 The C - Reactive Protein Rapid Test is based on the principle of specific immunochemical reaction between antibodies and antigens to analyze particular compounds in human serum specimen. The CRP Rapid Test relies on the competition for binding antibody between CRP-dye conjugate and free CRP which may be present in the specimen being tested. Specimen collection and preparation instructions are easy to follow. 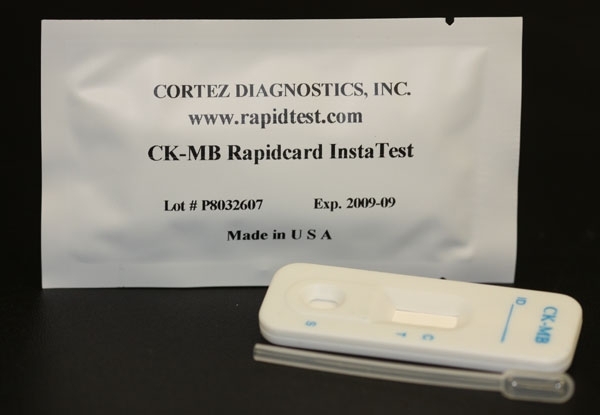 The CRP Rapid Test is safe, accurate, and quick. The range of CRP concentration in serum can be detected in 10 minutes. See product insert for more details. 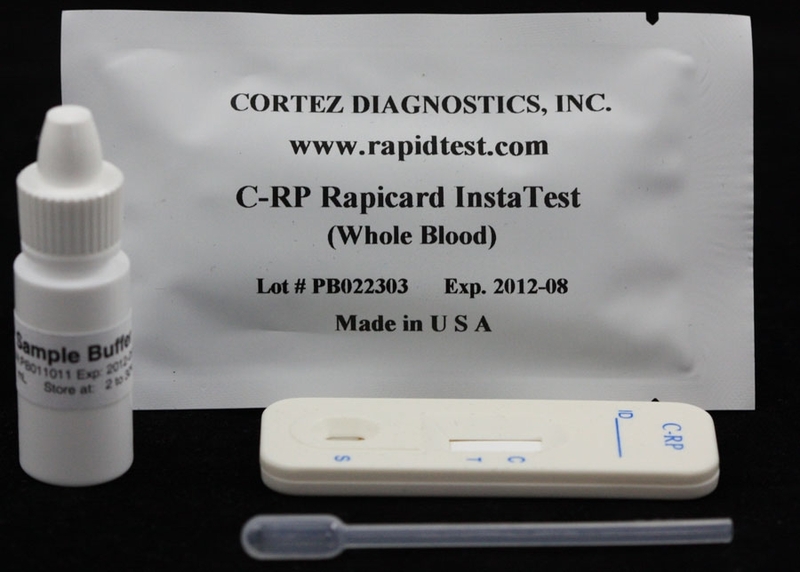 Diagnostic Automation Inc. offers an additional CRP Rapid Test - the CRP Serum/Whole Blood Rapid Test. Other Cardiac Markers Rapid Tests are available, along with Cardiac Markers ELISA Tests. Please see our home page product list, or contact our Customer Service Representatives for more information.